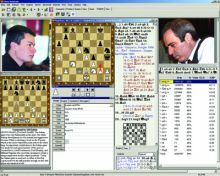 Tata Steel Chess 2017 LIVE! Tata Steel Chess 2017, the first super tournament of the year, is going to take place 14-31 January in Wijk Aan Zee, Netherlands. Yet another year of chess show is ahead in Wijk Aan Zee with the participation of Magnus Carlsen, Sergey Karjakin, Wesley So, Levon Aronian, Anish Giri, Ian Nepomniachtchi, Pentala Harikrishna, Pavel Eljanov, Radoslaw Wojtaszek, Dmitri Andreikin, Wei Yi, Richard Rapport, Loek Van Wely, and Baskaran Adhiban. 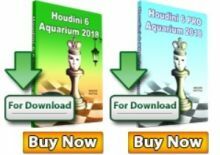 Live games from Tata Steel Chess 2017 will be daily on Chessdom.com and ChessArena.com with computer engine analysis by the TCEC Stockfish, Houdini, and Komodo. All rounds from Tata Steel begin at 1.30pm, except for the last round on 29 January 2017, which begins at 12.00pm. Both rounds on the Chess On Tour days start at 2.00pm. 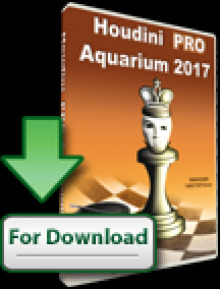 The January Challenge: Expect a new year January challenge at ChessArena.com during Tata Steel 2017. Sign up to win the monthly prizes it is always free for everyone!